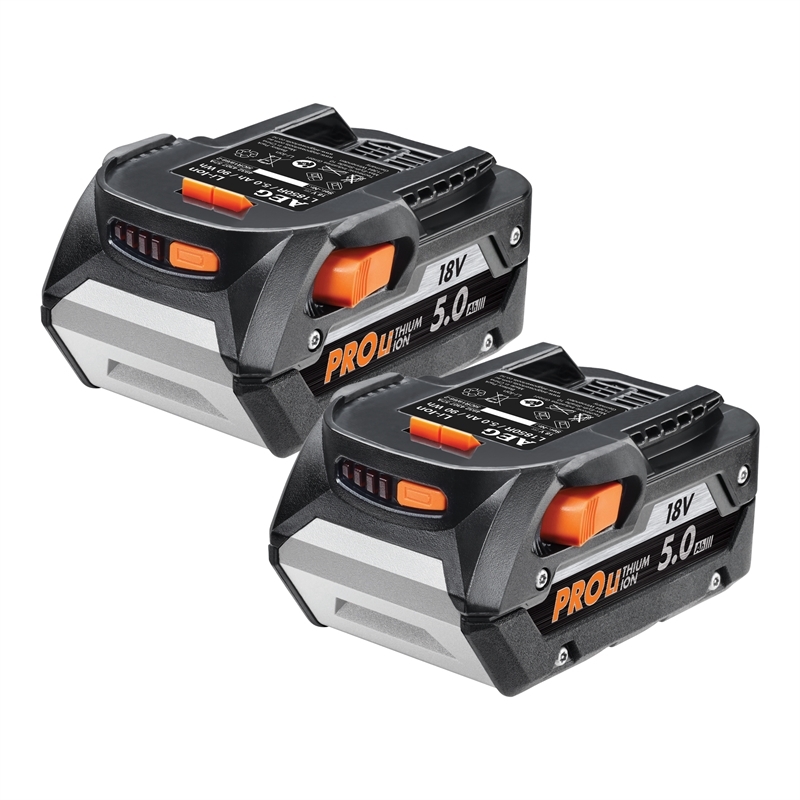 AEG Pro Lithium batteries have been engineered to give you greater run time than ever. 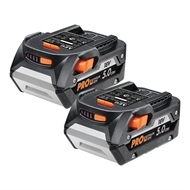 Featuring high capacity 5.0Ah lithium Ion cells to ensure less down time and up to 25% more runtime than 4.0Ah batteries but no increase in size. 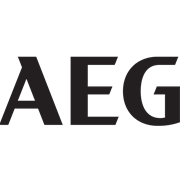 Constructed with a protective cell cradle, internal rubber shock dampeners and a durable outer housing, AEG's PRO Lithium batteries can handle anything you throw at them. Individual cell monitoring means you’ll get maximum performance from every component improving work output and battery life by up to 100% compared to standard Li-ion. Built-in thermal and current overload protection means you’ll never have to worry about overworking your battery or tool. The built-in LED fuel gauge means you know exactly what you have left in the tank.